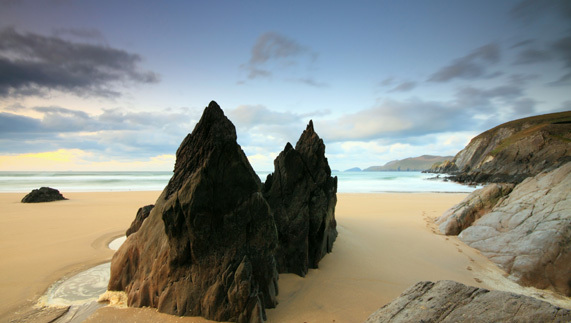 Tucked into a corner of Slea Head on the Dingle Peninsula – an area described by National Geographic as “one of the most beautiful places on earth” – Coumeenole evokes an atmosphere of adventure. High-sided cliffs shelter the cove from the wind and emerald waters soften the sand. If you’re stunned just looking at it, you’re not alone: producers of the film Ryan’s Daughter chose the beach as a prime shooting location. 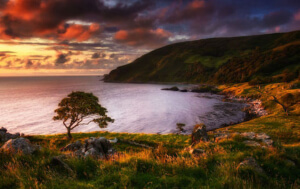 Beyond the sands: Part of the Wild Atlantic Way, Coumeenole’s nearest village, Dunquin (Dún Chaoin), is Irish speaking and traditions hold fast among the locals. 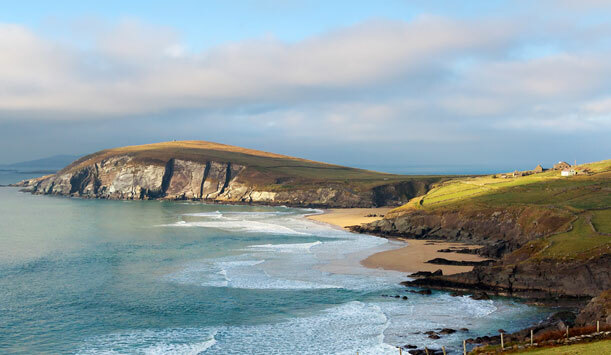 Afterwards, take a boat to the deserted Blasket Islands; visit the Gallarus Oratory, an Early Christian church; or head to nearby Dingle for some trad music and seafood. 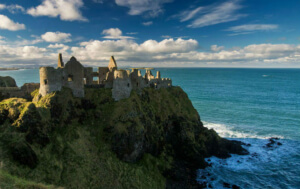 Honey-coloured dunes (Ireland is blessed with mostly sandy, not stony beaches), vast stretches of sand and views of County Antrim's 13th century Dunluce Castle make Whiterocks spectacular. But there’s more. This scenic spot has a crowning glory: chalky-white limestone cliffs that have been carved by the north Atlantic into something remarkable. Beyond the sands: This huge beach offers endless opportunities to walk, stroll and explore the little coves (only at low-tide). If you’re after something more active, then give surfing a try. Troggs Surf School is perfect for a beginner’s introduction to the waves. Its waters are said to have been blessed by St Patrick during his stay on Croagh Patrick, and as you approach Keem’s boomerang curve, the views do get spiritual. Another gem of the Wild Atlantic Way, sometimes your only company will be the local sheep. Beyond the sands: Keem’s Blue Flag status and lifeguards during the summer make it a great place for swimming, as well as snorkelling and scuba diving. Busy marine life includes lobsters and crayfish, dolphins, and, in May and June, even basking sharks. Try Achill Dive Centre for more information. Not into diving? Reach heights rather than depths with the excellent 7km cliff-top walk. Little Dunmore is one Ireland’s most charming fishing villages. 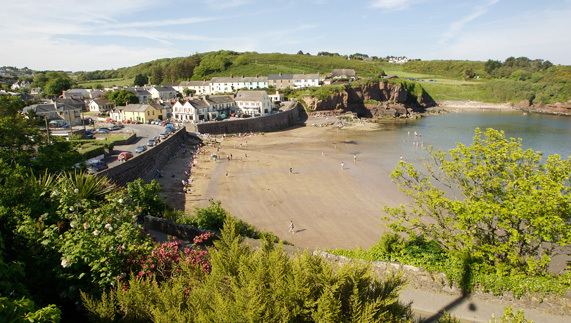 Beaches are sprinkled all over the area here, but Councillor’s Strand in the lower village is one of the most popular. Framed by cliffs, this sheltered cove is a postcard perfect spot for children to scramble around in rock pools and paddle in the calm waters. Beyond the sands: The Dunmore East Adventure Centre is great for families, with kayaking, windsurfing and sailing at your fingertips. 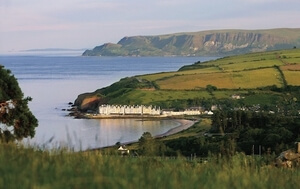 If you fancy a bit of golf, the 18-hole Dunmore East Golf Club offers panoramic views over the bay, village and beyond. From bucket and spades to beautiful temples, this is one beach that takes equal pride in both. 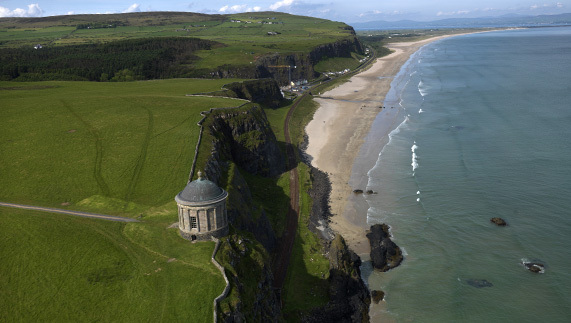 At one end of this 11km-long beach, Downhill hosts an 18th century Mussenden Temple perched 120ft over the sea. One of the most photographed buildings in Northern Ireland, if you fancy tying the knot in Northern Ireland, this is the place. Beyond the sands: Join the locals and swim, surf or paddle at Downhill. But swap your flip-flops for some of the finer things in life, with a visit to Downhill Demense. 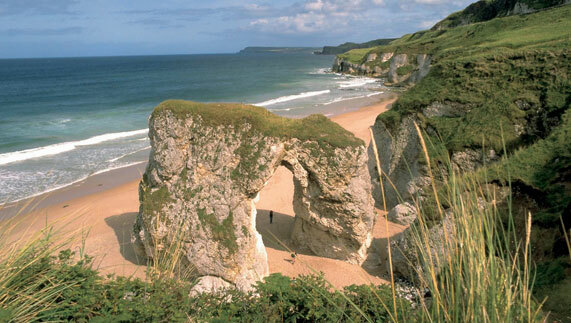 It’s got clifftop walks, an 18th-century mansion, and a 17th-century rural cottage to discover. 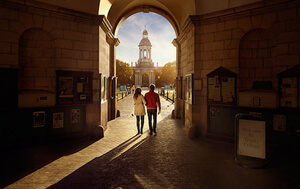 Invigorating surfing, lazing around on white sands, dipping into living history: the choices are yours, and the beaches are, too. 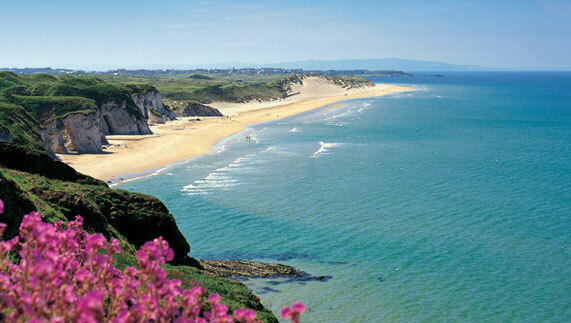 Like the look of Ireland’s beaches? 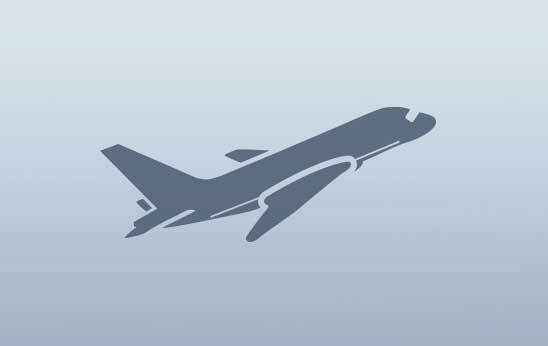 You’ll love our islands.